I love tamarind rice if my aachi makes it. One fine day, I was craving for tamarind rice and started preparing it on my own without discussing the recipe with anyone else. It was a big flop, and it was the only recipe which Jany doesn't like in my preparation. Whenever I ask him, "What to prepare for today's lunch? ", he immediately smiles and tells 'Anything other than Tamarind Rice' :( . So, I really wanted to make a perfect tamarind rice. I browsed for some recipes and asked my friends too. Finally, this was the recipe I was waiting for and it came out really well. Do give it a try, we really enjoyed it. Final pictures updated on 7-Apr-2016. 1. In a pan add the items under 'To roast & grind' and saute it until the dals turn golden brown. Add the fenugreek towards the end, since it browns faster. Meanwhile soak the tamarind in 1 Cup water. Grind the roasted items to a smooth powder. 2. 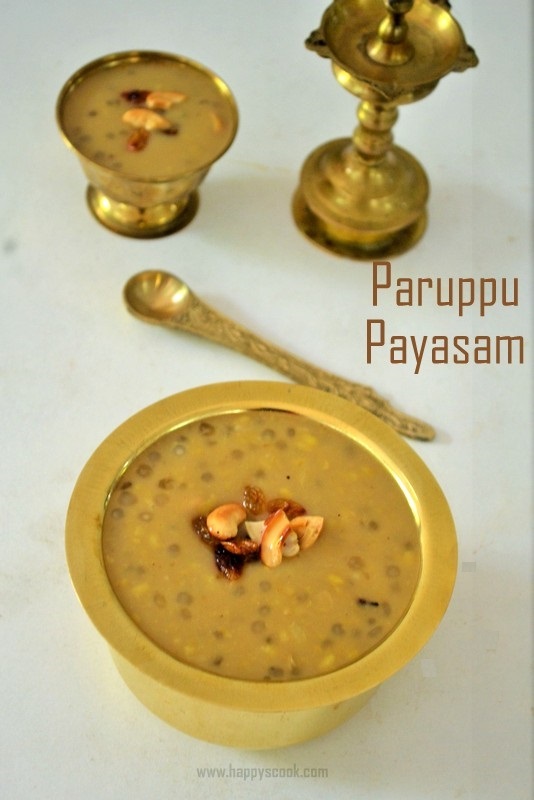 For the preparation of pulikayichal, in a pan add the items 'To temper' one by one. Then add the tamarind water and bring to boil. After it starts boiling add the ground powder and stir well continously. Add required salt. 3. When the pulikayichal starts to thicken, add the jaggery and allow it to thicken. If needed add some more gingelly oil at this stage. Finally, dry roast the peanuts and after removing the skin add it to the pulikayichal. Switch off the flame. 4. Cook the rice with water ratio 1:2 for 3 whistles and allow it to cool. Add the pulikayichal to this and mix well evenly. The divinely tasted puliyogare can be served with vadams, pappad and any side dish of your choice. Adjust the Tamarind as per your preferred Tanginess. I usually get a pack of peanuts, roast it and store in containers for using in variety rice. I sometimes don't remove the skin of the peanuts. The prepared pulikayichal can be stored in refrigerator for about 2 weeks and can be used when needed. Tamarind rice looks yummy and mouthwatering. delicious and yummy tangy rice.